In November 2016, we launched our Vision 2020 fundraising kick-off for the $7.5 million preparatory school building. The building will provide 40,000 square feet of hands-on project-based learning. This vision grew into Creation Kids Village early education center opening August 2013 serving 40 families. 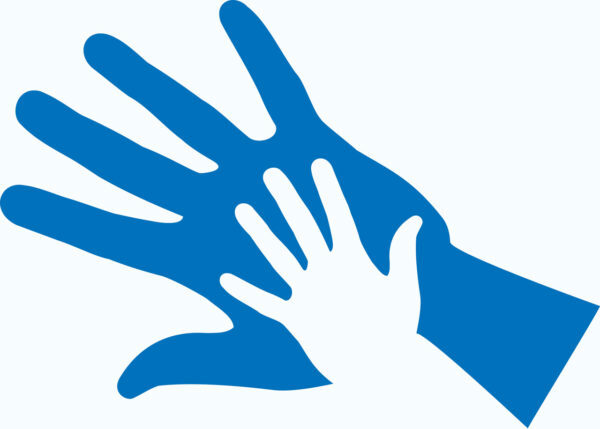 Our program holistically develops children from six weeks through Pre-kindergarten. We were born to learn. God created us to grow in mind, body, spirit in harmony with each other and Him. It is our early years in life that shape us and set the foundation for a life that can be lived to the full. That is why we invest in education, to provide our children with the best possible platform to develop holistically. 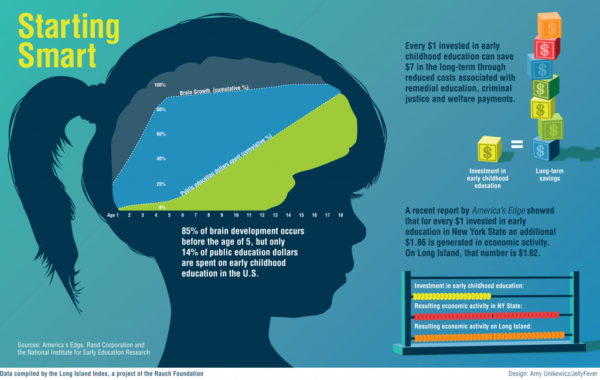 As Nobel Laureate Profession James Heckman notes, “every dollar invested in high-quality early childhood education produces a 7-10% per annum return in better education, health, social and economic outcomes.” Simply stated investing in education works.